Jeffries fit right in with these stars and as a junior, he was a part-time starter with a season double-double. As he entered his senior year, a number of D-1 universities were pursuing AJ. Then the injury occurred. 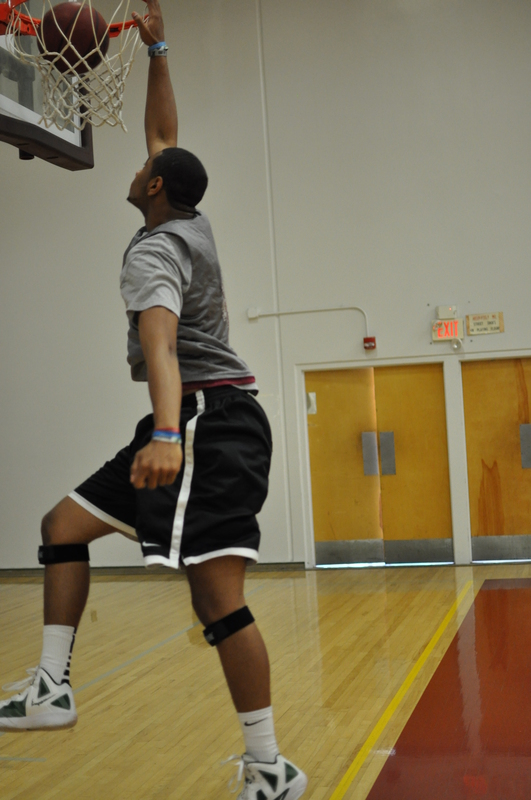 Adrian had a ankle sprain that required intensive rehabilitation and limited his playing time in his senior year. The good news? Due to his patience and hard work, his ankle is now completely healed. When you see AJ on the floor, you see a D-1 proportioned athlete. At 6’4”, 212 pounds, he has the size, strength and quickness to defend long or quick wing. He has a smooth and accurate long and midrange jump shot that mandates that the defense stay on him on the outside. Add to that, Jeffries is known for his quick first step to the basket where his strength and aggressiveness takes over. He loves to battle the big boys in the middle. Adrian Jeffries has all of the traits of a top college wing that D-1 coaches love. Due to his injury and the lack of playing time in his High School in his senior year, Adrian decided to start his college career at Antelope Valley College. He will need to play his way into basketball shape in the months to come. Playing at one of the elite JUCO teams in the nation, AJ will have lots of competition that he will need to prepare himself for the D-1 school that he ultimately will play. A great addition to Antelope Valley’s team. 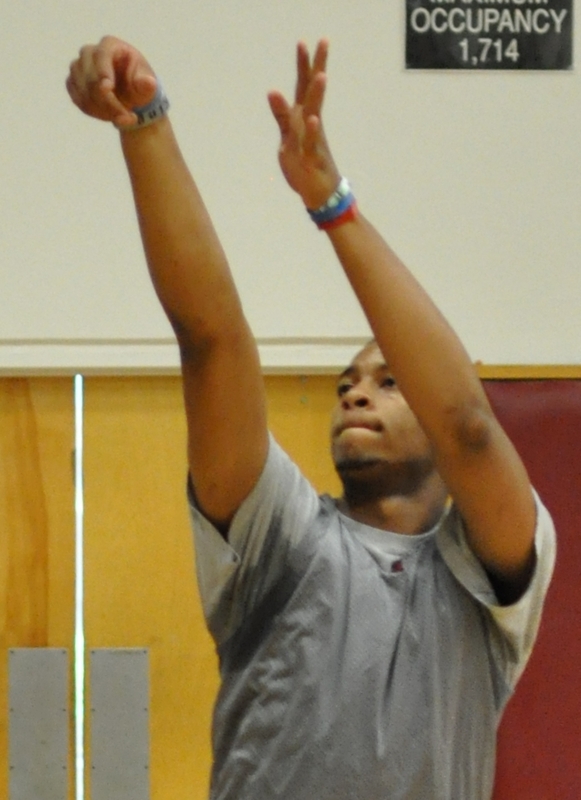 AJ showed in his last two games of the Summer Showcase season the potential that he has at the college level. Adrian Jeffries had a challenging Spring/Summer season but looks like he is ready to explode when the Fall practices begin. Jeffries and the Coaching staff decided the he would red-shirt this year.